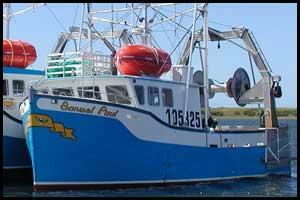 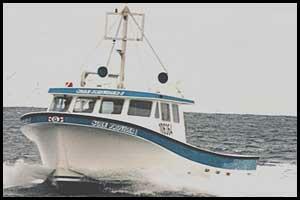 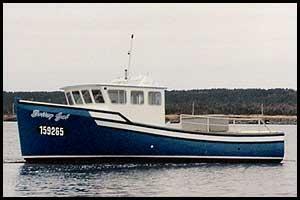 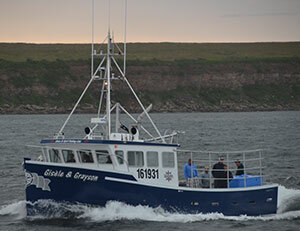 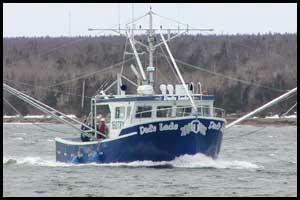 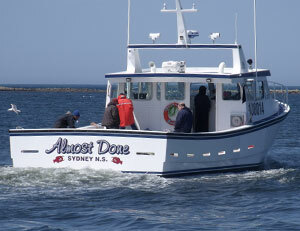 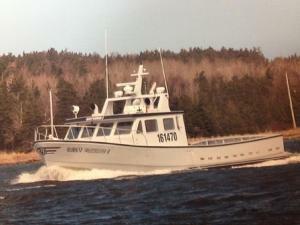 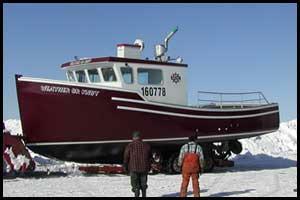 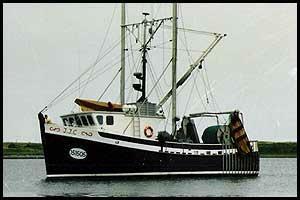 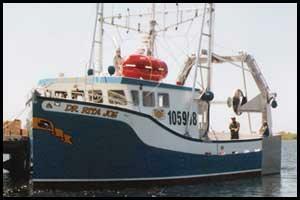 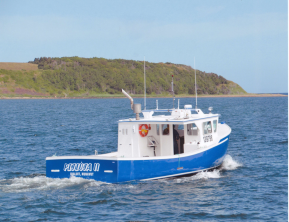 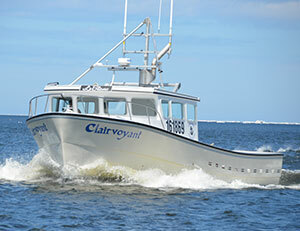 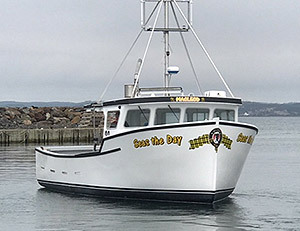 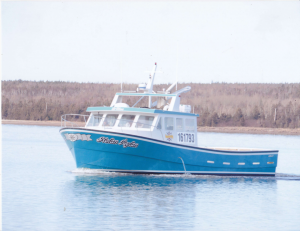 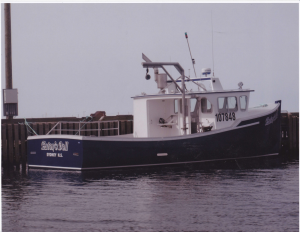 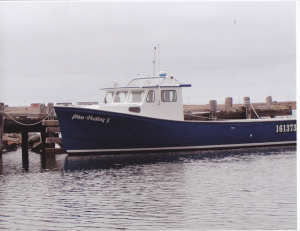 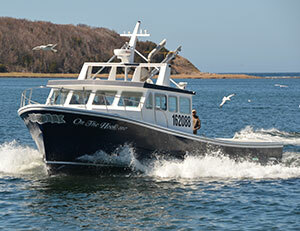 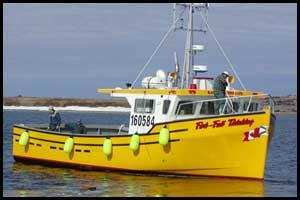 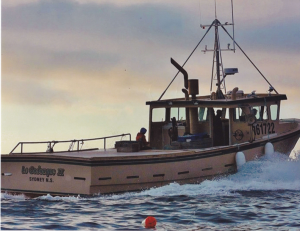 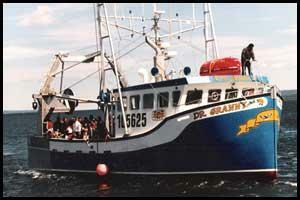 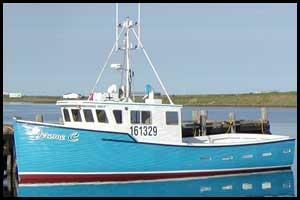 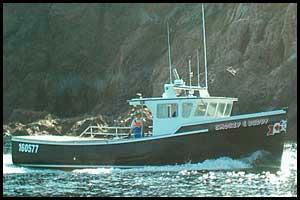 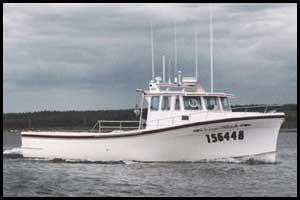 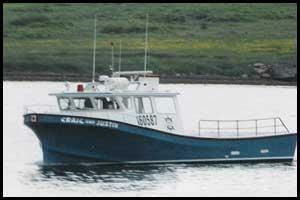 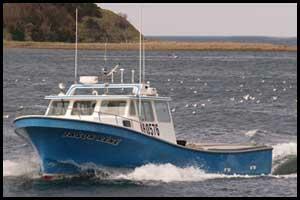 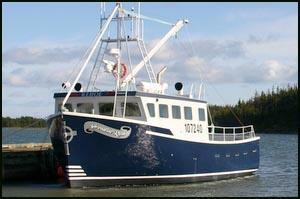 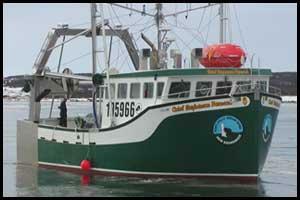 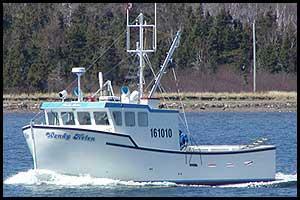 Cheticamp Boatbuilders will either provide plans or will build from your plans. 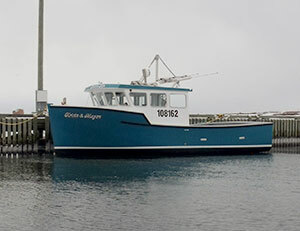 The modern yard includes an 11,200 square foot boat building shed that provides great building conditions year round for boats up to 65 feet long and 23 feet in width. 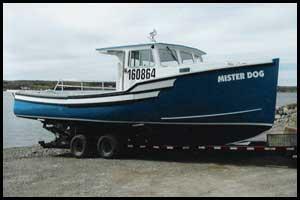 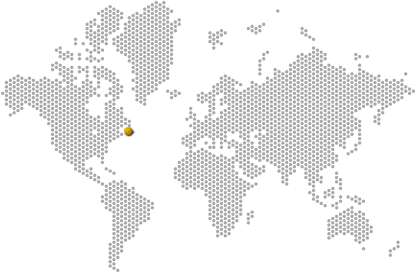 Owner: Fort Folly Economic Development Corp. Inc.